A 32-year-old man has been charged after police say they spotted a stolen trailer in a backyard. An enclosed black trailer was stolen from the 1500 block of Lauzon Road on between Monday at 2:30 p.m. and Tuesday at 6 a.m.
Officers from the Property Crimes Unit were actively looking for a wanted male suspect unrelated to the theft. At approximately 10:30 p.m., the suspect was located at a residence in the 3500 block of Riberdy Road and arrested without incident. While at the residence, officers observed an enclosed black trailer in the rear yard of the residence with fresh tire marks where the trailer was located. Aware of the recent trailer theft, officers investigated further and determined it was the stolen trailer. 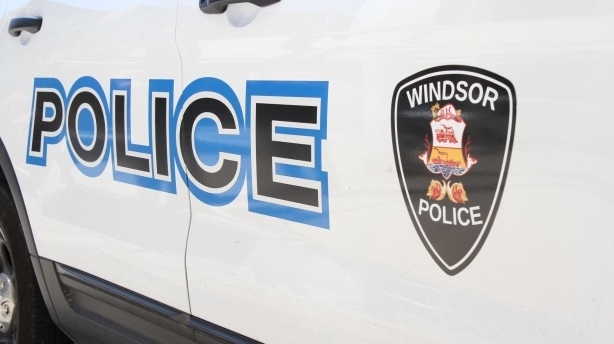 Steven Labute, 32, from Windsor, is charged with theft over $5,000, possession of stolen property over $5,000 and breach of recognizance. Anyone with information is asked to contact Windsor Police at 519-255-6700 ext. 4350, Crime Stoppers anonymously at 519-258-8477 (TIPS) or online at www.catchcrooks.com.